Our modular sensor platform enables new ways of interaction and force tracking, by adding a combination of intelligent layers. Our modular sensor platform, enabling new ways of interaction and force tracking by adding a combination of intelligent layers. Building touch and force sensitive sensor modules, by combining customized layers. Mapping capacitive and resistive functionality onto almost any surface geometries allows development engineers to realize highly responsive and unique interactions. A unique material composition enables a continuous and interference free sensing functionality, even during deformation. 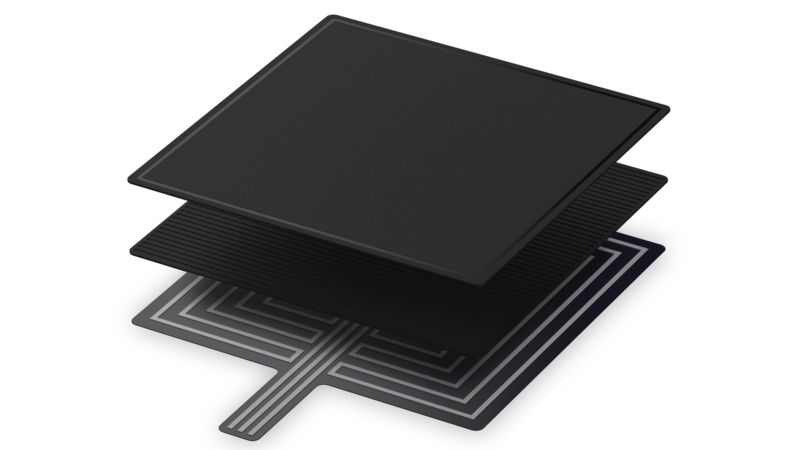 Based on our platform principle, our sensor modules can be customized, combined and scaled efficiently, both in functionality and size. 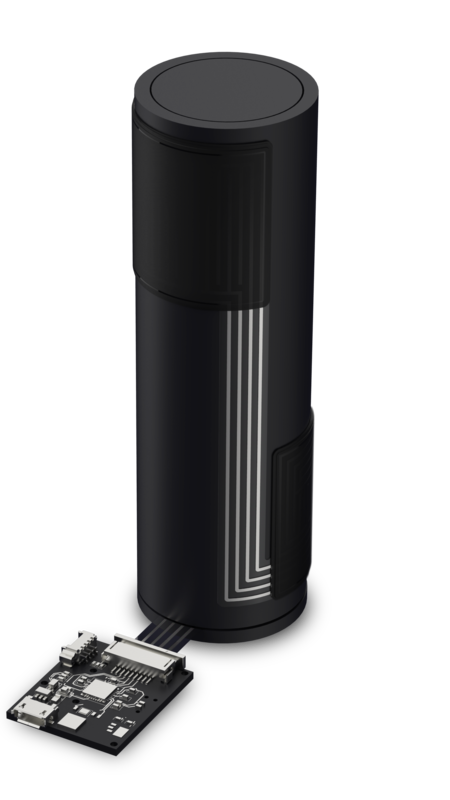 The absence of mechanical and rigid components makes our sensor modules impact proof and long lasting. 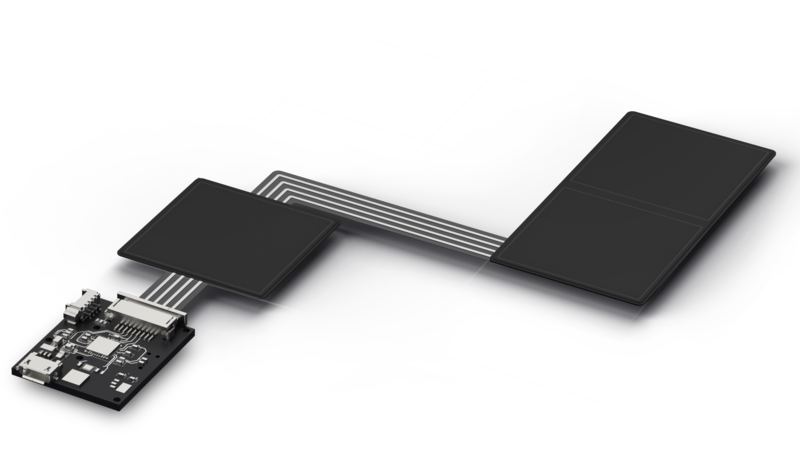 We enable innovative sensor solutions by creating highly customizable layouts, through scaling and chaining modules. Based on custom layouts we ensure a seamless sensor integration, even in curved objects. Utilizing our innovative material composition leads to a modular sensor system. Therefore we utilize our own platform service, ensuring the optimal sensor solution for every project and use case.